Michael Jackson is still King. 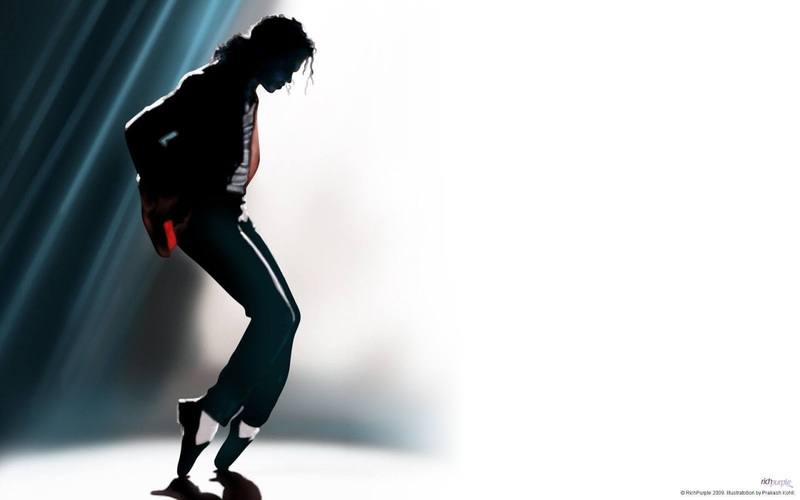 Even though it's been 9 years since he died, he still tops the highest paid entertainers list. But what alot of people don't know is that by the time of his death the King of pop was seriously broke and heavily in debt. Yes the man who moved millions of people through music, and made hundreds of millions of dollars by taking us to a pinnacle of entertainment never before seen, actually had only a few thousand dollars at the end of his life. But how did this Super talented star who began his musical career at the tender age of six in back in 1964, go from debt to billions within a couple of year? At the time of his death in 2009, Michael Jackson's net worth was estimated at $2,105, according to his estate! But within two years it rose to approximately $1 billion and counting. For decades he was regularly atop the highest paid Celebrity list, but after career marring accusations harmed his image as an artiste, his album sales nose-dived steadily and eventually led him into debt. But the stake he bought in ATV music publishing company back in 1985 after following friend Paul McCartney's advice turned out to be a super investment decision. He acquired it for $47.5 million. And ten years later he agreed to merge with Sony Music which is the largest music publisher in the world, with a history of past and present great artistes like The Rolling Stones, The Beatles, Lady Gaga and country singer Taylor Swift. Last year in 2016, Sony bought the Jackson's stake in the company for a whopping $750 million. 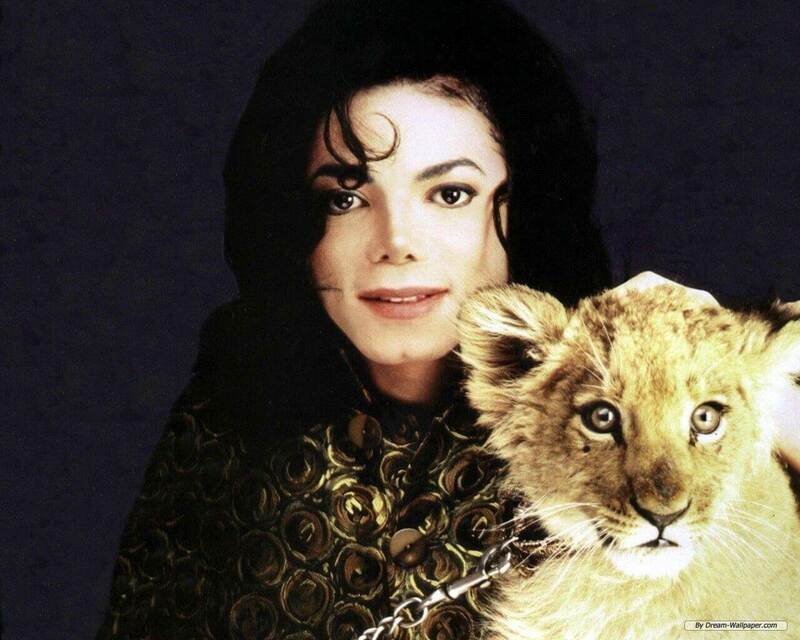 Making Michael top the highest earning entertainer in the world. In addition, Michael Jackson’s This is it concert documentary which was released shortly after his death, raked in $261.2 million, and became the highest grossing movie of its kind ever, even though it was at the box office for only a limited time of 2 weeks.